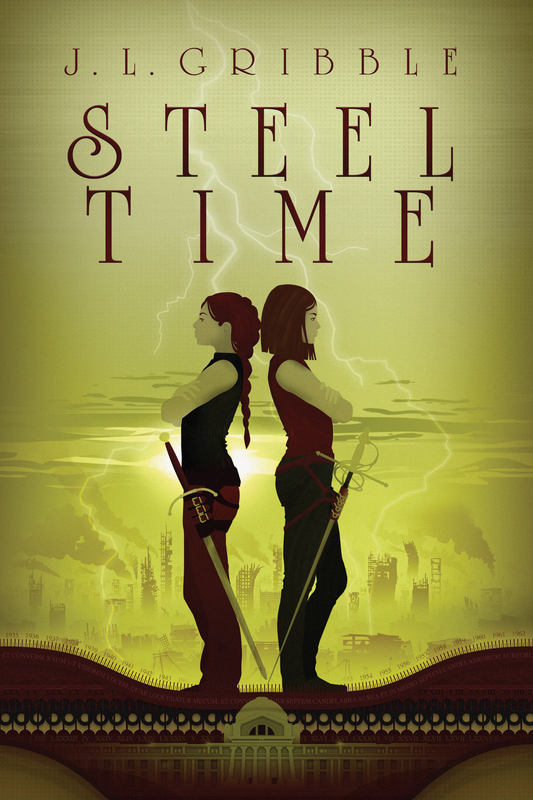 STEEL BLOOD cover reveal contest announced! Here’s an excerpt to tide you over, of Victory being badass (as she is). Hopefully you’ll be intrigued enough to go check out the full version and let your voice be heard. There’s no unhappy ending to this election! So vote early, vote often, and tell your friends to do the same! And if THAT wasn’t incentive enough, the back cover text of this novel is also available on the voting page. 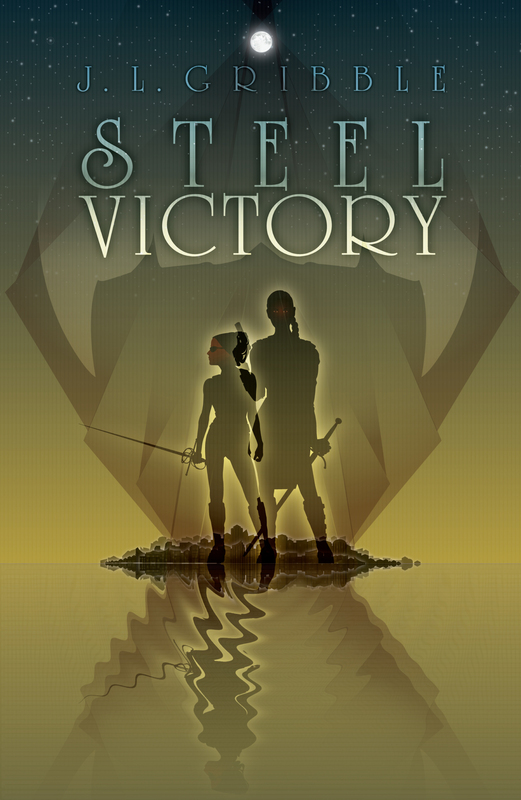 Find out what Victory and Mikelos have been up to during the events of Steel Magic! This entry was posted in cover reveal and tagged alternate history, blogging, book cover, book series, books, Brad Sharp, contest, cover art, cover reveal, Steel Blood, Steel Empires, urban fantasy, vote, writing. Bookmark the permalink.